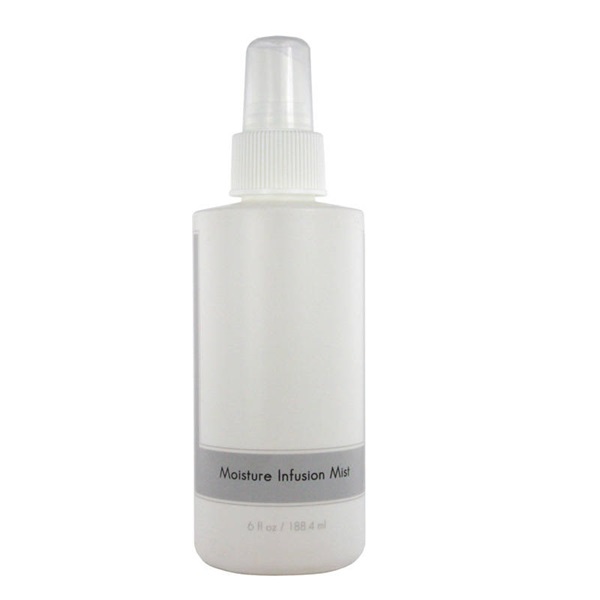 A facial mist not only designed as a toner, but to soothe and calm post-treatment or compromised skin. Leaves an invisible veil of 24 hour moisture without causing irritation. Promotes skin elasticity and prevents transepidermal water loss. Fortified with potent antioxidants and botanicals to replenish the skin.